20% off your ticket price , if you book two of these dance shows at Sadler’s Wells this Christmas. Here’s my 5 Best starting with The Snowman which will be at The Peacock from Wednesday 25 November to Sunday 3 January. 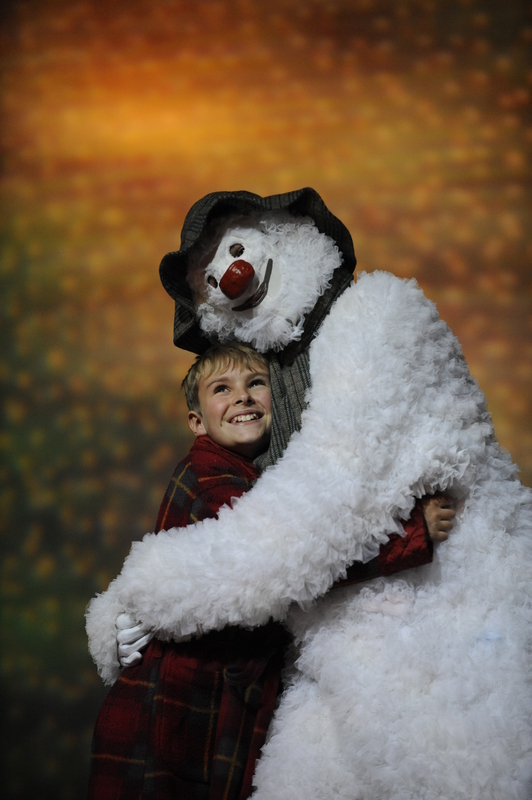 It is a long standing family favourite, which has transported a generation of children into the wintery world of a boy and his magical snowman. As a friendship is kindled, the two embark on a starry-skied adventure to the North Pole, where they meet dancing penguins, reindeer, Father Christmas and escape the clutches of Jack Frost. 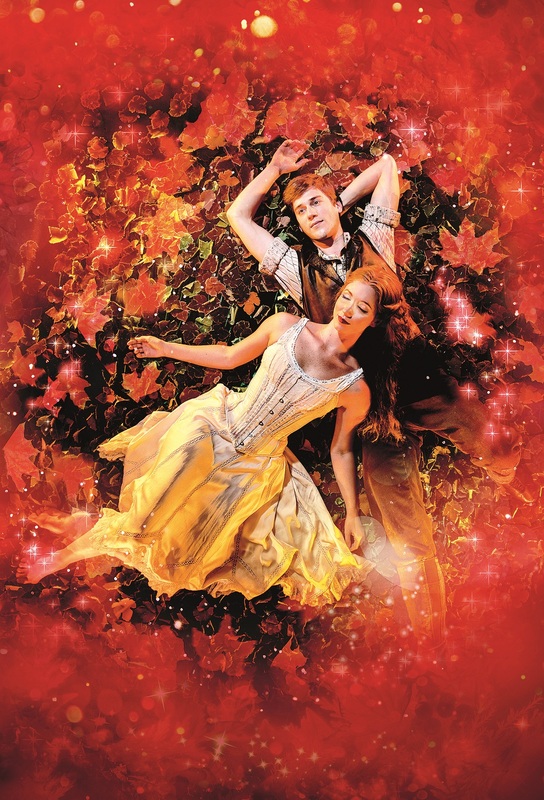 Matthew Bourne’s haunting gothic romance which turns the traditional tale of good and evil upside down, runs at Sadler’s Wells from Tuesday 1 December to Sunday 24 January. Following a sell-out season last year, celebrated director and choreographer Arthur Pita returns to the Lilian Baylis Studio this Christmas with his magical dance theatre show, The Little Match GirlBased on Hans Christian Andersen’s classic story, this touching tale of an impoverished young street girl’s hopes and dreams is beautifully told through dance, song and original music performed live on stage. A snowy stage sets the scene for an icy cold Christmas Eve. Pacing the darkening streets with just one final match flame to keep her warm, the little match girl sees a vision of her beloved Grandmother, who guides her up into the night sky, to the shining moon. Now, on a clear night, if you look closely, you might see the light of a shooting star, or is it a match burning brightly? Akram Khan Company and MOKO Dance present Chotto Desh on Friday 30 & Saturday 31 October, an adaptation of Sadler’s Wells Associate Artist Akram Khan’s iconic DESH, which was an instant critical and popular success when it was first performed at Sadler’s Wells in 2011. Along with Theatre-Rites director Sue Buckmaster the company has reinterpreted this much-loved production for children aged 7+ and their families, using a magical mix of dance, text, visuals and sound. Meaning ‘small homeland’, Chotto Desh, a Sadler’s Wells co-production, draws on Khan’s unique quality of cross-cultural storytelling, creating a compelling tale of a young man’s dreams and memories of Britain and Bangladesh, and celebrating the resilience of the human spirit in the modern world. At The Peacock from Friday 23 October to Saturday 14 November, a newly revamped version of the award-winning production that stormed the West End in 2008, with new choreography, a remixed soundtrack and fresh designs. Under the direction of Sadler’s Wells’ Associate Artist Kate Prince, the company uses its trademark narrative street dance theatre style in this witty contemporary fairy tale, a Sadler’s Wells co-production, telling the story of two children lost in the ‘hood’ and the world of surprises they meet along their way. You can buy all your tickets here with 20% off the total price if you book TWO or more shows.